My son, Zack, is a fellow blogger and during a recent visit home from school, he and I discussed a common problem we share. It seems we both occasionally have trouble coming up with topics for blog posts. My blog is about pottery and though I sometimes deviate to other topics, I often feel I’ve covered all pottery topics and lack for a creative direction to take my blog. 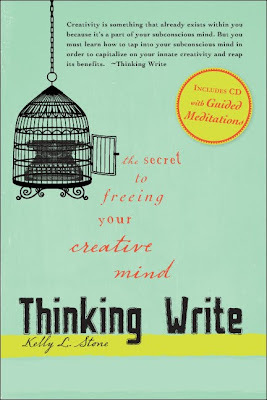 Zack, being the thoughtful person he is, gave me a book for Christmas titled Thinking Write by Kelly L. Stone. This book is a fairly easy 200 page read providing “the secret to freeing your creative mind” and includes a CD with guided meditations. Who couldn’t use a secret to freeing their creative mind? I’m only a couple chapters into the book, but I already see how this information could spark creativity in my pottery work as well as my blogging. While it is certainly targeted at writers, the information is easily adaptable to any creative pursuit. All of us can lose our creative energy when faced with deadlines to get projects done and the tedious paper/computer work of running Indie Businesses. My drain on creativity is my home work space. It's a cramped and crowded garage mostly of my own doing. Chapter 15 is about creating a sacred writing (pottery) space. I'll have to pay special attention to that chapter. If you’re struggling with writer’s block, creative freeze, or artistic burnout, consider a little diversion into Thinking Write to unleash your creativity. Meet Jessica Puckett. 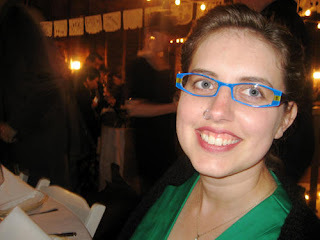 Jessica lives in Northeast Minneapolis with her boyfriend, three dogs and two cats. When she isn't busy sewing plushies she makes her living as an editor. You can find Jessica on her blog, Plushroom Soup and her Etsy store, also Plushroom Soup. Strange softies! Think zombie critters, sea monsters, yetis, and boogeymen pretending to be harmless bunnies. 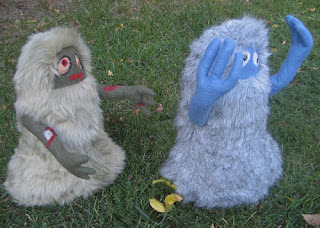 When I first started making plushies (as part of the craft duo Crabtree Studio) in 2006, most of my inspiration came from the barnyard and backyard. While I'm still very much inspired by the natural world, Plushroom Soup relies more heavily on the mythology, fantasy, and folklore tales I have always loved. I like to twist these tales and thoughts and infuse them with pop culture references and my own strange sense of humor. I like things that are just a little off-kilter. I also like challenging traditional notions like plush needs to be cute, or that plush is only for children. When looking at my creatures, I want people to maybe think twice about these ingrained notions. Embrace the quirky. We're all a little bit odd, and that's okay. My craft room! I am so lucky to finally have a dedicated space to crafting. Most of my life, my crafts just spilled out of random corners, or at the worst, made eating on the dining room table completely impossible. Having a full room for crafting can be a blessing and a curse, though. I'm not forced to keep things tidy, and having more space means I accumulate more stuff. I recently did a deep clean of my space, though, and it was freeing! I need to remind myself to that seasonally, before it becomes an overwhelming chore. A clean room, a fresh space fuels creativity so much more than clutter (or outright disaster!). I come from a crafty family, so I've crafted my entire life, but I didn't start creating plushies until about three years ago. I was on the hunt for a cute plush alpaca, but couldn't find a handmade one anywhere. So I decided to make my own. It was a funny little thing, but it opened a floodgate of new ideas that needed an outlet. So I kept designing and sewing new critters, refining my skills as I went. Too many! I've dabbled in cross-stitch, quilting, painting, and photography. 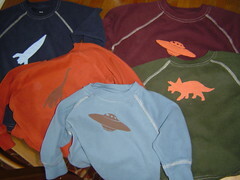 I like to sew clothes and gifts for friends and families. 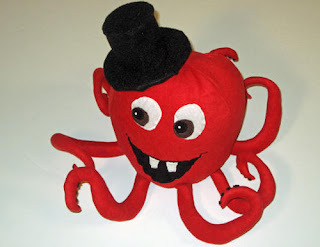 I needle-felt, and sometimes use those skills to embellish Plushroom Soup characters. I adore knitting (if you're on Ravelry, find me under Pucky) and spinning; I'd say they're my favorite crafts. I'd love to find a way to balance them with the crafting I need to do for Plushroom Soup, but sadly, they always take a backseat to cute creature creation. Crafty Planet is hands-down the best place to buy fabric in the city. And Matt and Trish are so sweet, which is an added bonus. They're also extremely well-connected to the local craft community, so they're great people to bounce ideas off of as well. For simple supplies, like thread and sewing needles, I tend to go to JoAnn's, Mills End, or Hancock. Most of my fur I find at S. R. Harris. I buy my safety eyes from Etsy seller Enami Eyes, who handpaints the eyes in a wide array of super fantastic colors and styles. I can't say enough good things about these eyes--they're the best I've ever found. I really haven't done enough to promote my store. I know I need to do more, so this is something I'm working on. I've been working on building a web presence and networking with all the amazing artists out there. I was super reluctant to join Twitter, but it has helped immensely with the networking part, and it's so easy! If you are a member of HandemadeMN and want to be featured in 8 Questions email me at katbaro @ yahoo dot com. 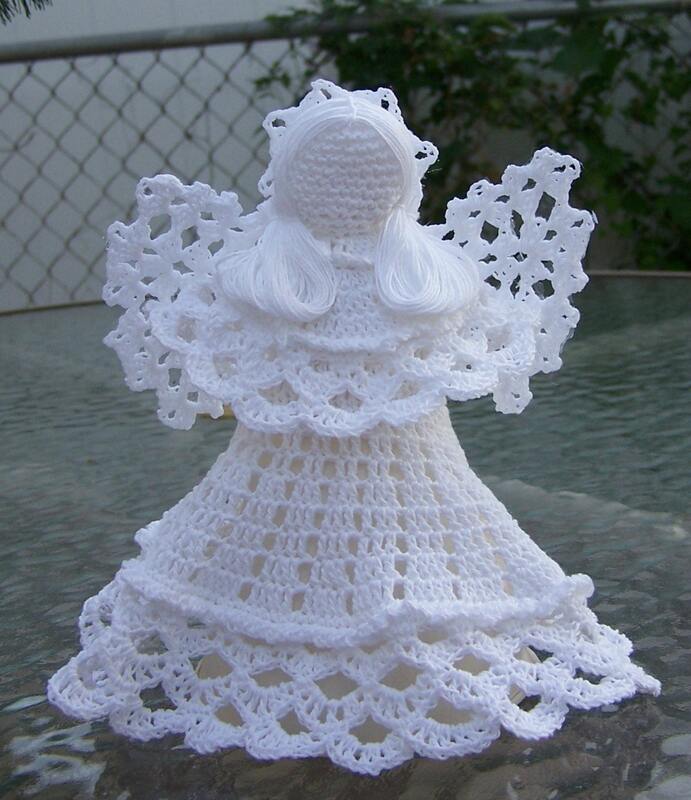 Today we bring you a great White Crocheted Angel from Mary Ellen's Crafts! With the cone underneath this angel is perfect for the top of a Christmas Tree or to stand alone on a shelf. She stands about 6 inches tall and is made of entirely of crochet thread (except of course for the cone). Her wings and halo are startched for support. 7. Become Mary Ellen's Facebook fan. Comment back here with your Facebook name. Existing fans just leave your facebook name here. 8. 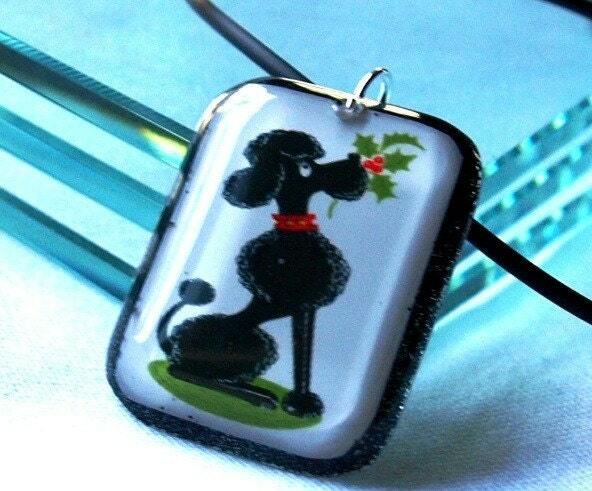 Follow Mary Ellen's blog. Leave a comment here letting us know you are a follower. If you are already a follower, leave a comment anyway, as each comment is an entry. Contest ends Saturday, January 9, at 12:00 noon Central. One winner will be chosen by Random.org. Every once and awhile while exploring Etsy, I'm enamored with a banner made of pretty little flags. Whether the banner is made up of triangle fabric flags with vintage looking letters, squares of cardstock with hand stamped messages, or some other pretty arrangement, I usually fall in love. What a great way to declare, well, really pretty much anything. When I started contemplating a new sign for craft shows, I couldn't resist attempting the flag banner. 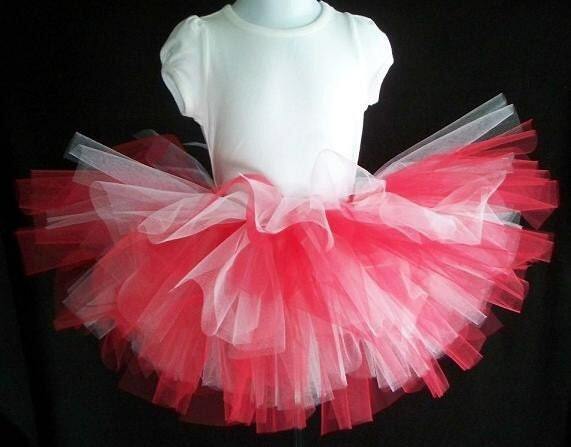 Now, I could've placed a custom order with any number of etsy sellers. However, like many crafty people, each time I saw one of those banners I started to think about how I could make it myself. Not only do I love projects like this, I needed my banner fast, wanted it to be as inexpensive as possible, and I wanted to give it my personal touch. (Go handmade, or go home, right?) Overall, I couldn't be happier with how it turned out. It took less than an hour of my active time to make, only cost about $9, and is as cute as can be. 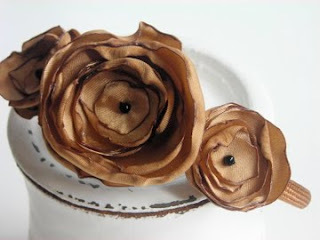 Keep in mind, most of the following steps can be followed even if you choose different materials, i.e. 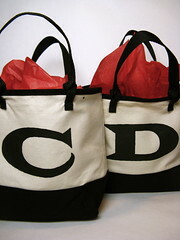 fabric instead of cardstock, stencils instead of freehand letters, etc. 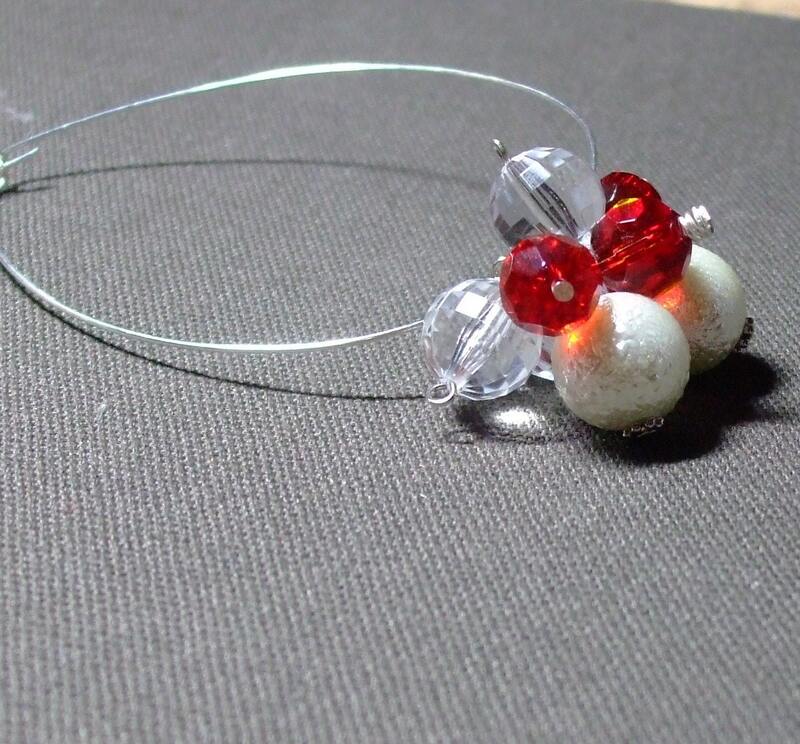 Just adjust the method a bit to fit your chosen supplies. Next, I took one of the extra sheets to do a test run of the letters. I decided to free hand paint - all those handwriting classes in college were finally going to pay off (seriously. handwriting. all part of the joys of becoming a teacher.) Once I had the style I liked, I moved on to my chosen "flags". I was painting one letter per flag, and found that even, long strokes worked the best for the letters. Once the basic shape of the letter was formed, I "antiqued" the edge by removing excess paint from the brush, and then I ran it lightly over the edges of the letters. Once completed, let the letters dry. The bottle of acrylic paint says the dry time is 15 minutes. I went for a run while I let the paint dry; gotta love multi-tasking. Next I needed to attach the flags to the cord. I decided that I would keep each word of my shop name, "Athena's Little Owl" on separate cords. Since it's a fairly long name, I figured this would be easier to manage, and would give me more options for hanging. The other handy thing about the cardstock I used are the white "tabs" at the top. I left this on the card stock so I could use the excess to help secure the flag to the twine. 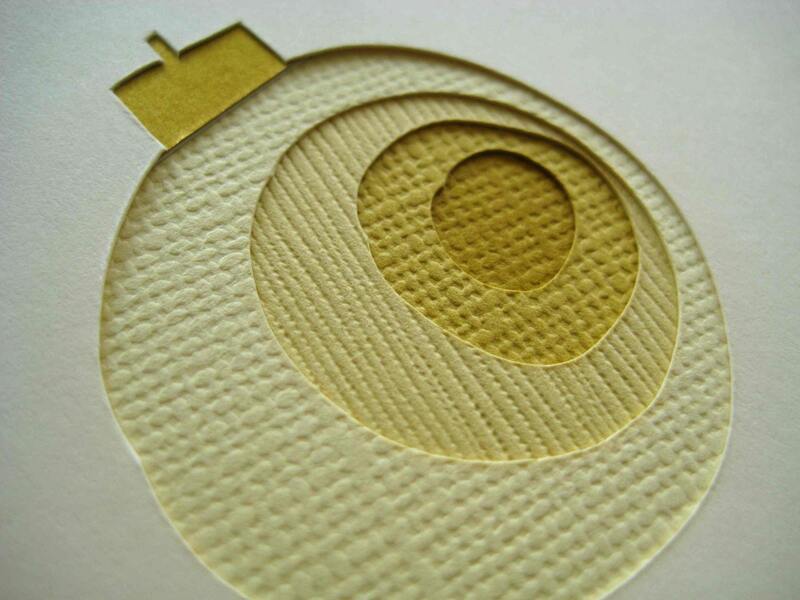 If you're not using card stock like this, you may want to leave an extra 3/4 inch or so at the top for this step. I cut the cord so that 4-6 feet would remain on either side of the flags for tying. Basically, you want to line up the first flag along your cord, fold over the white "tab" at the top, put a generous strip of hot glue in the crease of the fold, and also along the bottom of the tab. Quickly and carefully put the cord in place, and press down to adhere. (See pictures below for these two steps) I left about 1/4- 1/2 inch between each letter to allow the flags a little room for different hanging styles. Repeat this step until all your flags are attached. Take care that you're going in the right direction with the letters; I had one little mistake I needed to fix :). I gave the glue a little time to dry, and then displayed the final product. Give this little project a try, and display your shop name with pride! “God blessed you with talent and children…He must have thought you could handle both” paraphrased from a customer. Here is our featured HandmadeMN artist Jodee Hansen Fiedler from Palettepassion where she creates hand painted silk scarves, accessories, bags and décor. You can also check Jodee out on Twitter and flickr. Today we bring you this adorable burp cloth and bib gift set from Karla of Vida Baby Boutique. Check out Karla's shop on Etsy for more great baby goodies! This soft and cuddly burp cloth and bib gift set features two premium quality gerber 6-ply cloth diapers with extra decorative panels sewn on the front. One in a gorgeous pink and green floral paisley flannel and one in super soft baby pink zebra textured minky. 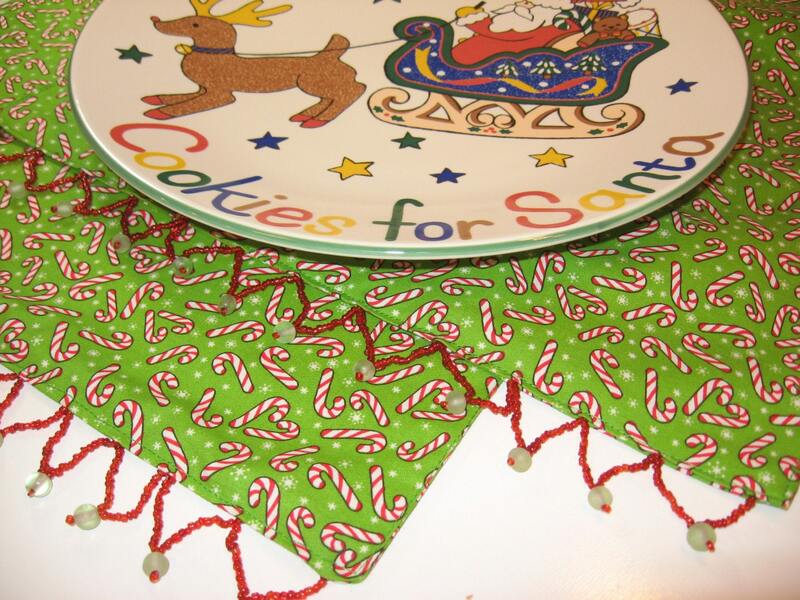 The bib is fully reversible and closes with velcro, featuring the paisley and a coordinating green polka-dot fabric on front and super plush micro-terry on the back in hot pink. Karla would be happy to substitute an equally cute boy or gender nuetral set, if you do not have a baby girl in your life. US and international residents welcome! 7. Follow Karla's blog. Leave a comment here letting us know you are a follower. If you are already a follower, leave a comment anyway, as each comment is an entry. Contest ends Saturday, January 2, at 12:00 noon Central. One winner will be chosen by Random.org. 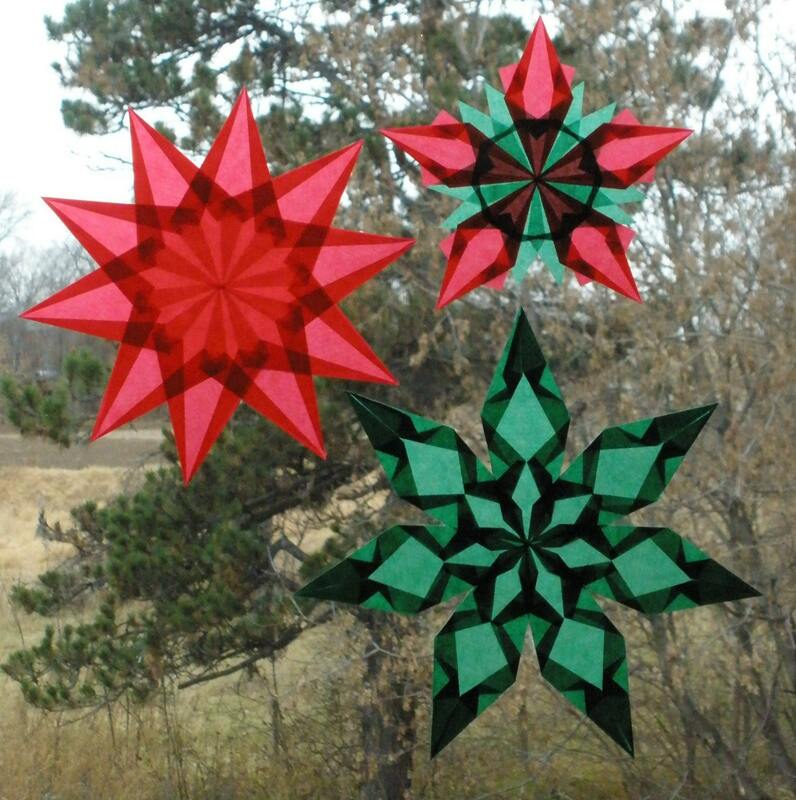 Congratulations to Dana of wynzia for winning December's HandmadeMN monthly challenge! Thanks to all who participated in this month's challenge, and stay tuned for some great "Winter" entries in our next challenge! 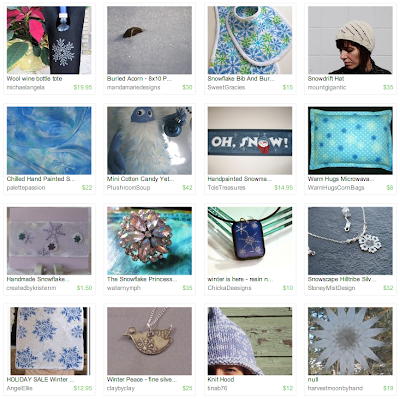 Fun Friday Finds ~ Let It Snow! 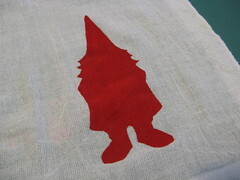 A few years ago I discovered a great way to personalize fabric items by making stencils from freezer paper. 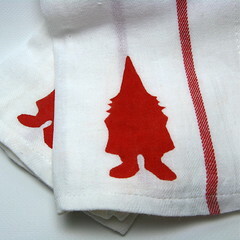 Since then, I've used this method to decorate t-shirts, aprons, tote bags & dish towels. Freezer paper has wax on one side which allows it to stick to fabric when ironed on yet comes off easily without leaving any residue. 1. 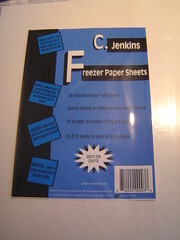 Print or draw the image you want to use on the matte side of the freezer paper. 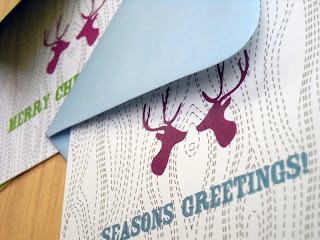 You can find lots of great free stencil images online. 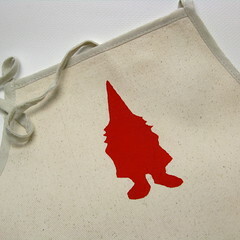 For smaller images, like the gnomes below, I print more than one on a page then cut them apart. 2. 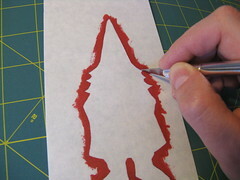 Use an exacto knife or sharp scissors to cut out the image. 3. 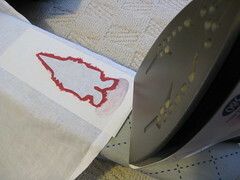 Iron the stencil, waxy side down, to the fabric you want to stencil on to. I usually use the hottest setting the fabric allows. Pay special attention to any little pieces that stick into your image, making sure they are adhered. 4. 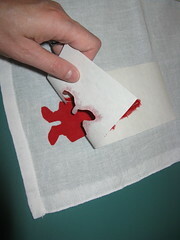 Place a piece of paper behind the fabric (the paint will bleed through some fabrics). 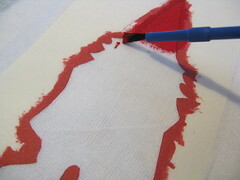 Paint the inside of the stencil, starting at the edge and painting towards the middle. Cover everything well but try to to put on too thick a coat or the fabric will be too stiff. Acrylic and fabric paint both work though acrylic will give a stiffer finished product. 5. 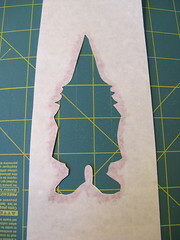 Let dry and then carefully peel the stencil off. After 24 hours of drying time iron on the reversed side of the painted image to set. Wash after 72 hours. 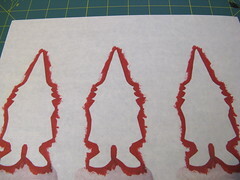 The freezer paper stencils can be reused until they lose their waxy coating, I find I can get 3 or 4 uses depending on the intricacy of the stencil. It's the time of year when everyone is out in the cold, bustling around the malls trying to get their Christmas shopping done. I love this time of year, but bustling I do not love. 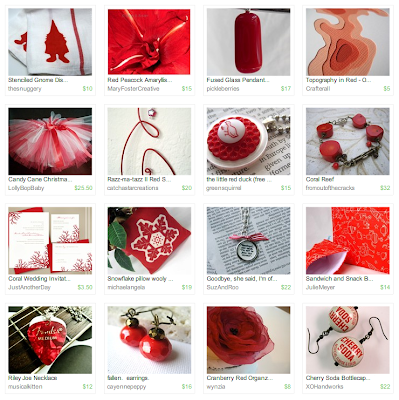 We're fortunate to have, at our fingertips, the wonderful site of Etsy. 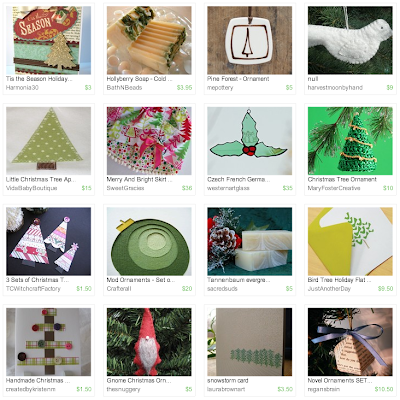 Here at HandmadeMN we're all part of the Etsy family and are happy to present our wares in the comfort of your home by the warm glow of your computer screen. But what happens when you don't even know what you're looking for? 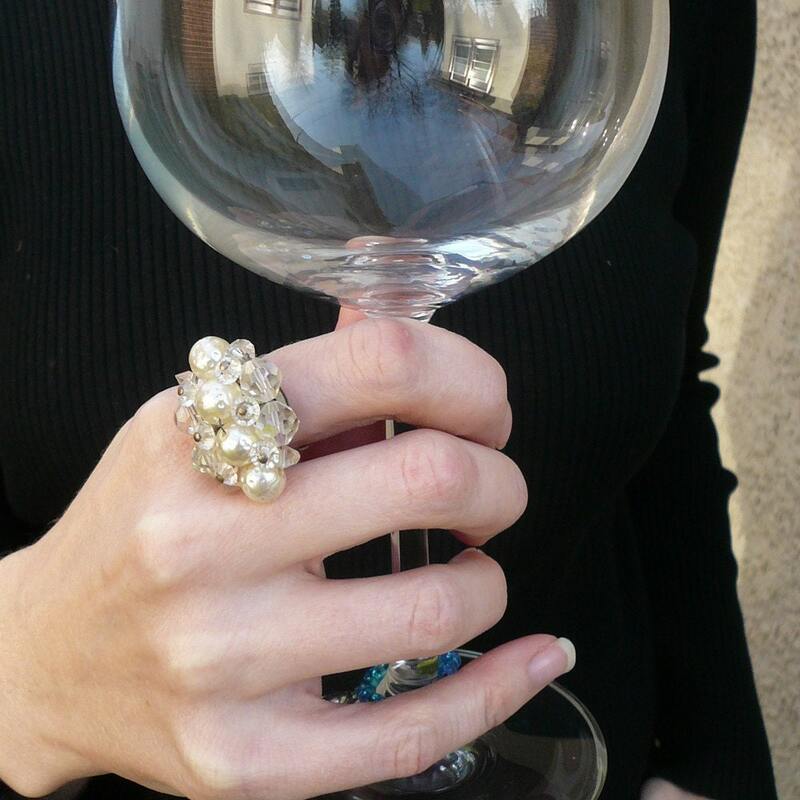 What do you buy for the accomplished housewife? The swanky bachelor? The newly wedded couple? The grandmother who has everything? Drew Jaeger has the answer to your question. Glass. 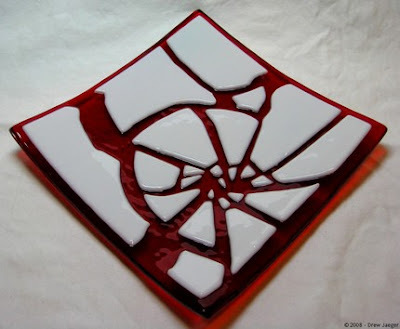 Beautiful, kiln-formed glass. His work is perfect for anyone on your list. Take a little trip to Drew's shop and soak up all the colorful, wonderful goodness he has to offer. 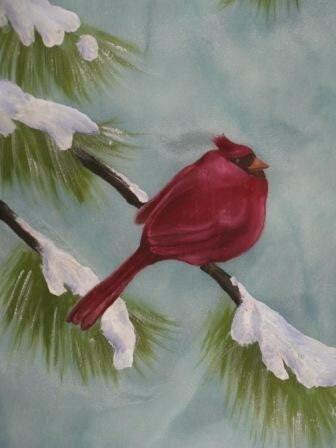 This one is makes me think of springtime with its bright green, or autumn with its dark red. See what I mean? 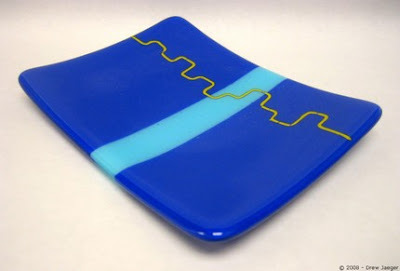 This platter is so versatile it would be a great gift for anyone. This next one has a classy contemporary style with its rich blue color. The cool line design even looks like a metropolitan skyline. What could be more intriguing than this next platter? The red and white are so vibrant giving a feeling of pent up angst. Or of cracked winter ice. 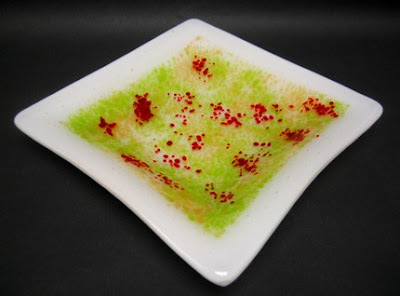 Stop by Drew Jaeger-Glass Artisan and see what you can read into his creative platters. 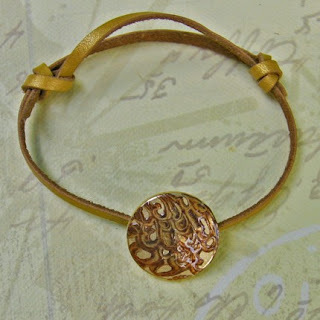 You'll surely find the perfect message for someone on your gift list this holiday season. Or even better, one for yourself. 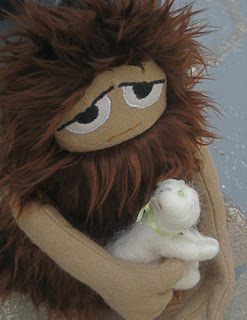 Today we bring you a great custom plushie from Jessica of Plushroom Soup! Win a custom Plushroom Soup softie! Choose either an owl or a wee imp. You choose the colors and details. Perhaps you fancy an orange owl with sleepy eyes. Or maybe you'd prefer a black owl with red wings? Or a cyclops imp with a unicorn horn? Whatever you fancy, I'll make it happen! 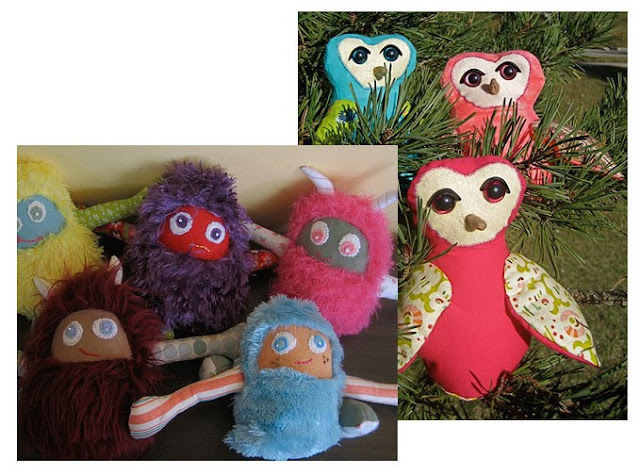 Owls are made of wool and cotton; wee imps are made of faux fur and either wool, cotton, flannel, or a combination. The owls are 7" tall; imps are 11" tall (6" seated). 7. Follow Jessica on Twitter. Comment back here with your Twitter link. Existing followers just leave your twitter link here. 8. Become Jessica's Facebook fan. Comment back here with your Facebook name. Existing fans just leave your facebook name here. 9. Follow Jessica's blog. Leave a comment here letting us know you are a follower. If you are already a follower, leave a comment anyway, as each comment is an entry. Contest ends Saturday, December 26, at 12:00 noon Central. One winner will be chosen by Random.org. Many of our talented HandmadeMN members are highlighted in Minnesota 2020's Made in Minnesota Gift Guide. It's great to see how well represented the team is! 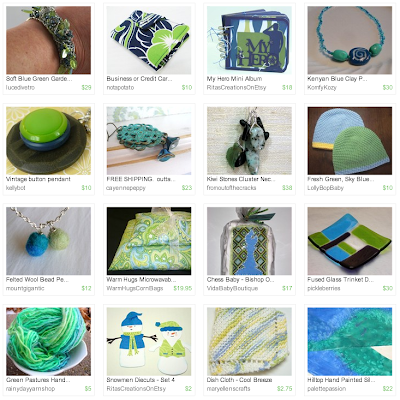 Make sure to check out the guide to find many more HandmadeMN artists! On a trip to England over the summer, my relatives took me to a park by a lake in the center of the country. The lake had been blasted and carved out of the land to form a sustainable reservoir for the surrounding farm lands. 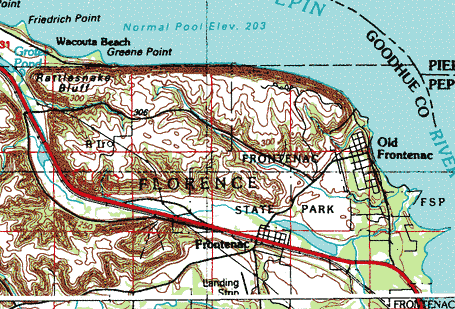 As one of the only sizable bodies of fresh water in the region, it was a popular tourist destination. Looking out over the neatly edged curvature of this lake, I recognized how very lucky if not downright spoiled I am to live in the "land of 10,000 lakes." 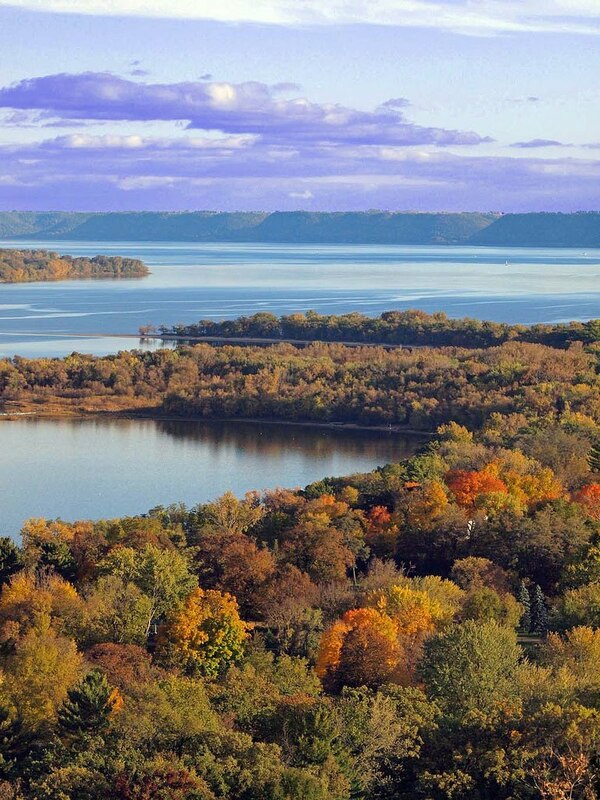 Minnesota is rich with state and regional parks. It's no wonder since so many of these parks feature scenic waterways, crystal clear lakes, and amazing geographical attributes caused by retreating glaciers thousands of years ago. 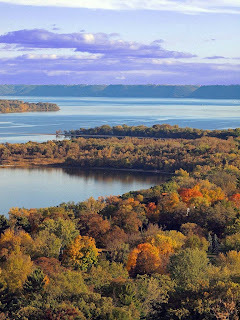 For some of the most breathtaking geological landscapes I've ever seen, one of my favorite state parks is Frontenac, located on the Lake Pepin area of the Mississippi river. I wouldn't know it at the time, but my visits to Frontenac State Park as a child have inspired my current topographical artwork. When setting my cutting blade into the cardstock, I sense the curves of the riverbank, the mystery of the water's depths, and the beauty of nature's own masterpiece. What inspires you about your favorite state park? Thanks Jane and Frank Carlstrom from Glorious Hats for sharing this wonderful family recipe! 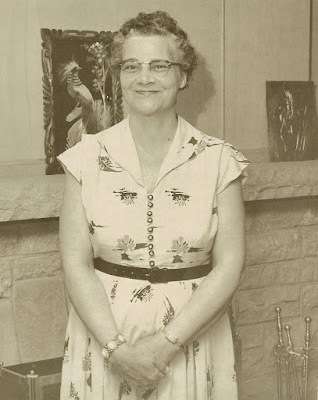 Suzie in the early 1950s. Beat egg yolks until light: add sugar gradually then hot water and lemon extract, continue beating. Add sifted dry ingredients and beat toughly. Use and angle food two part cake type pan with open center. Pour into pan (do not grease or flour the pan*). Bake in moderate oven (325˚-350˚) about 1 hour. Set the cake pan bottom up to cool. If the cake does not slide out by itself after it cools, run a flat knife or spatula around the side of the pan to loosen the cake so it will slide out. *Note: if you grease or grease and flour the pan for either an angel food cake or a sponge cake, the cake will not rise high and fluffy. The batter needs to be able to cling to the side of the pan. 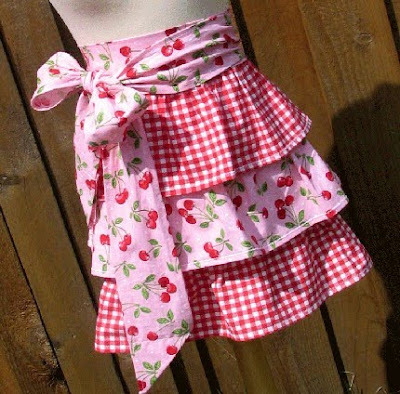 This beautiful apron by Skylark Dawn would make any baking blues go away! 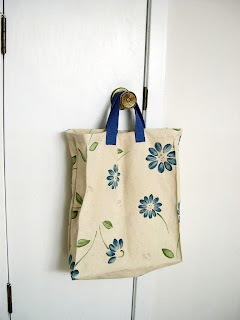 Today we bring you this Lazy Daisy Bag from Diana of TheNeedleWorks. 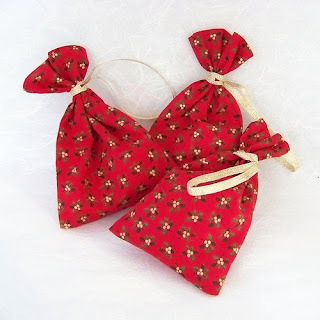 Check out Diana's shop on Etsy for more great bags and crochet ornaments! This roomy bag is perfect for toting your sundries to the beach, getting books from the library, going to the farmer's market or even a trip to the grocery store. It is made from a decorator fabric in colors of mottled oatmeal with an almost sponge painted pattern of blue flowers with green leaves. It has short nylon handles and reinforced stitching. French side seams are fully enclosed so there are no raw edges to unravel. The Lazy Daisy Bag is soft sided and lightly structured and is aproximately 15.75 inches high by 13.5 inches wide and 5 inches deep. 7. Become Diana's Facebook fan. Comment back here with your Facebook name. Existing fans just leave your facebook name here. Contest ends Saturday, December 19, at 12:00 noon Central. One winner will be chosen by Random.org. 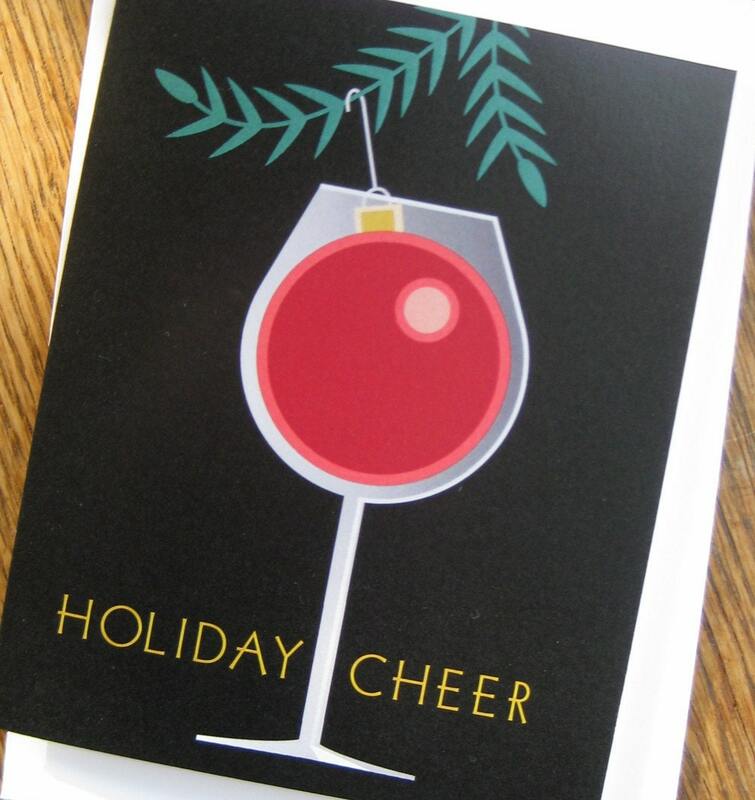 This month's challenge theme was "Holiday Cheer". Check out the great entries below, then scroll all the way to the bottom to vote for your favorite! 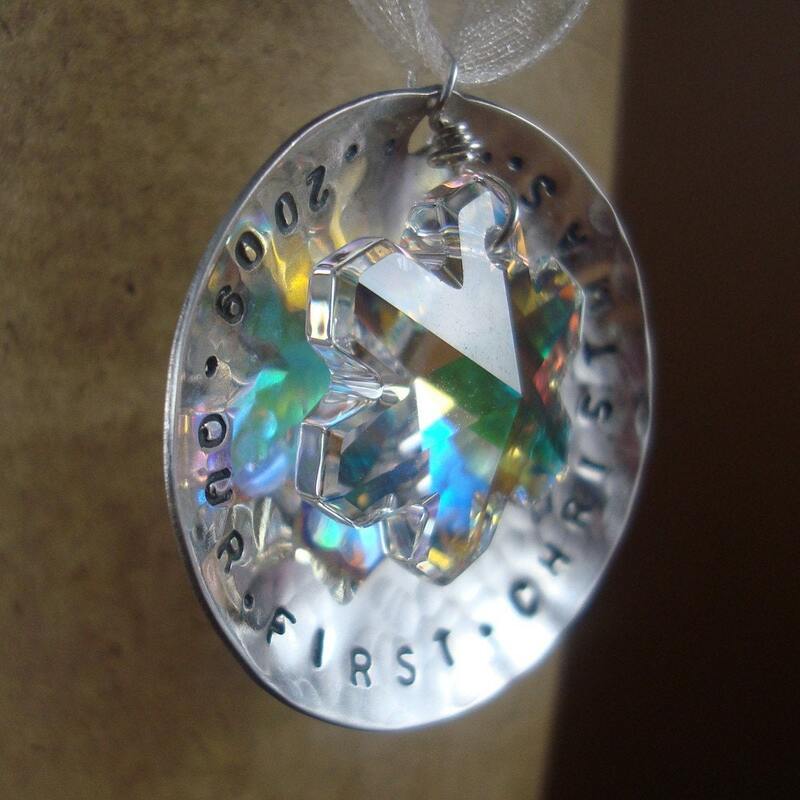 The winner will receive an advertising spot on our blog. Voting ends at midnight on December 17.
cheers mate. glittering wine bottle ornament.